If you are looking to get a larger new family tent, here is a nice deal to check out. 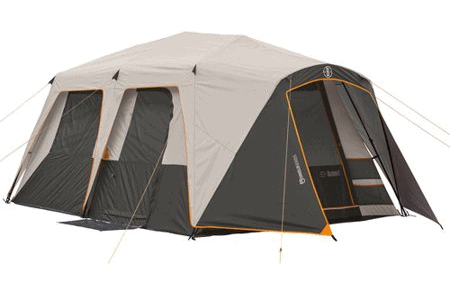 You can get this Bushnell Shield Series 15′ x 9′ Instant Cabin Tent, Sleeps 9 for $119! That is down from the normal price of $189.99. Plus it will ship for free. Looks like it has some pretty nice reviews too.